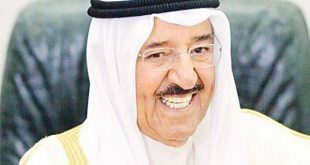 KUWAIT CITY, Jan 6, (Agencies): His Highness the Prime Minister Sheikh Jaber Al-Mubarak Al-Hamad Al-Sabah on Saturday visited Omani football fans a day after they were injured while celebrating their country’s Arabian Gulf Cup victory over the UAE. 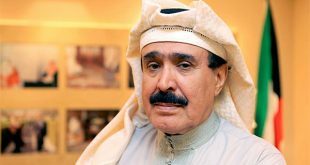 His Highness the Prime Minister is intent on ensuring that the Omani fans are taken care of and safely repatriated once they are fully healed, Kuwait’s Deputy Prime Minister and Minister of State for Cabinet Affairs Anas Al-Saleh said in a statement. 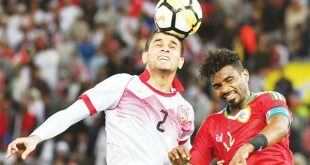 At least 40 Omani football fans plummeted to the ground in a packed Jaber Al-Ahmad International stadium on Friday after the glass barrier holding them collapsed. 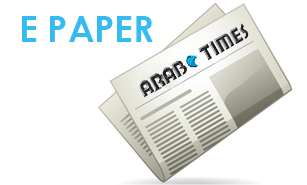 Oman beat the UAE in a penalty shoot-out after a 0-0 draw to clinch its second Arabian Gulf cup. 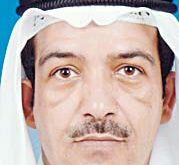 In a statement posted by the Kuwaiti FA on Twitter, minister of state for youth affairs Khaled al-Roudhan was quoted as saying “around 40 people” had been injured the Sheikh Jaber al-Ahmad Stadium in Kuwait City, hospitalised for “minor injuries” likely after rushing towards the barrier to celebrate with their players. 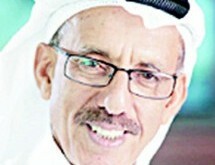 Sattam al-Sahli, head of communications for the 23rd Gulf Cup, had initially told AFP that 11 had been injured. 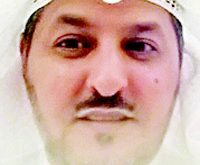 Roudhan added that the injured were “all OK” and that the Kuwaiti authorities have launched an investigation into the incident. An AFP photographer at the scene reported that the barrier collapsed as jubilant fans pushed up against the glass to cheer players waving up at them from below. 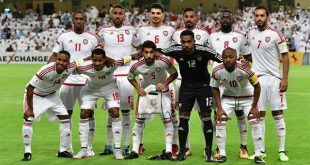 The incident marred Oman’s second Gulf Cup triumph, which came through spot kicks following a goalless draw with the UAE to claim the title. 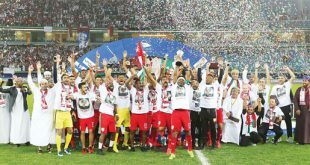 The vast majority of Omani football fans who were injured a day earlier while celebrating their country’s Arabian Gulf cup win have been discharged from hospital, Kuwait’s Public Authority for Sport (PAS) said Saturday. 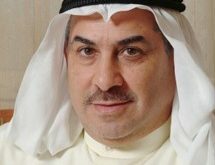 A number of Kuwaiti officials have consistently checked on the wellbeing of the Omani fans, who plunged to the ground in a packed football stadium on Friday after the glass barrier holding them shattered, PAS’ Director General Dr. Homoud Flaiteh told reporters. 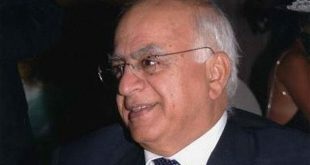 Meanwhile, Flaiteh revealed that a probe has been launched into the circumstances surrounding the unfortunate mishap.